Enterprise IT | Plexeon Logistics, Inc. Enabled and informed decision-making is what we do. World-class Enterprise IT and Cloud Solutions is how we do IT. Ready to implement world-class IT and cloud solutions? The goal of IT managed hosting is for your organization to have solid management practice habits. This includes improving your risk management, control, and flexibility so that you can stay focused on both your core business strategy and intellectual property assets. 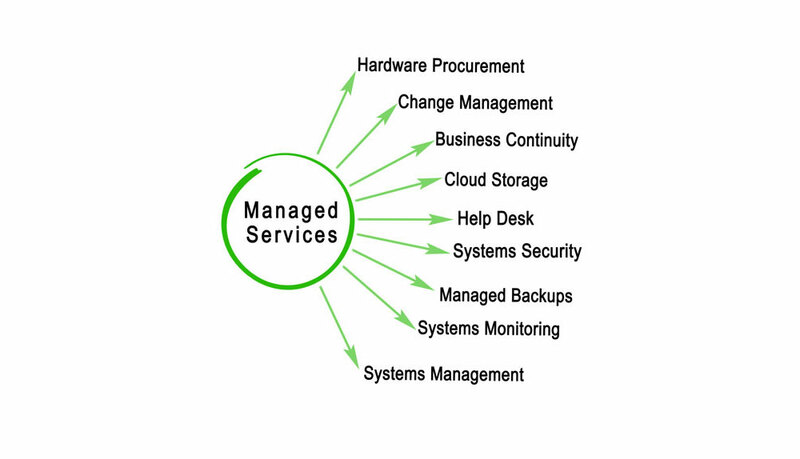 Consider IT managed services a tool that makes your organization agile and fit — it restructures the IT that currently runs your business and transforms it into an on-demand, real-time stream of information for everything that you need, when you need it. All managed IT services are designed to meet your specific application requirements. Our services include complete hardware and software monitoring and maintenance, backed by Plexeon and partner-certified engineers and technicians — who are there when you need us, to ensure proactive management and responsive service. Plexeon’s digital strategists and team of dedicated experts change the way you view, build, and execute IT services. 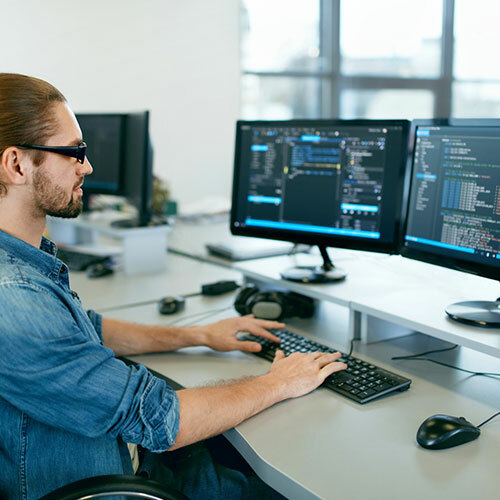 Our expertise ranges from cloud platforms to data and includes an experienced team of developers, security engineers, and user-experience designers. By giving you access to the best of the best, we have built an IT community that gives your organization the freedom to build IT partnerships that take IT worries off of your plate, so you can focus on doing what you do best. Plexeon helps your organization grow by engineering systems and networks for your organization that give you secure, reliable access to your most critical information. Your overall architecture is a crucial foundation component because you depend on it to host the applications that your organization utilizes for its daily operations. Plexeon engineers robust infrastructures that allow your business to take advantage of deployed capital and depend on up-to date, on-demand data. At Plexeon, we understand that the core functions of your organization rely on your computer network — it enables and controls all of your digital information and communications. By offering network installation and deployment, we create stability that improves your productivity and daily operations. When your network performs slowly you need to know why. With Plexeon’s network integrity testing and security services, you can pinpoint the cause of network lag. Our network specialists can do it all — they can design, test, and validate the performance of your network against your applications. If your network is not performing to meet your expectations, our team will put a plan in place to remediate the issue. When it comes to working with hardware, most organizations don’t have the time or resources needed to worry about the complexities of setup and ongoing maintenance for routers and switches. Plexeon takes the guesswork and hassle out of routing and switching. Our dedicated staff knows the ins and outs of network hardware — we manage the architecture, components, and operations of these important peripherals so you don’t have to. With the help of Plexeon, you can have confidence in the components of your IOT design. Our dedicated team helps navigate the complex task of managing IOT devices, so you don’t have to worry. Plexeon manages and operates your servers and desktops. Plexeon enables you to maintain an acute focus on your resources and business operations. Your infrastructure, network, and your hosted environment are taken care of by our experts, products, services, and processes. This is not colocation where you’re responsible for the low-value, day-to-day tasks of maintaining your environment. CPU, Memory, Storage, Processes, etc. Organizations are modernizing their core IT systems and implementing the power of software and cloud services to deliver legacy and modern applications faster, more securely, and at scale. Virtualization powers the delivery of infrastructure and applications, with automation dramatically improving operational efficiency. Automation helps ensure applications of all types, from legacy and web to SaaS and cloud-native, are instantly available, reducing overhead and improving service while keeping IT in control. Delivering more than IT improvements, IT automation accelerates business agility. Transform IT operations by eliminating manual, time-consuming, error-prone, low-value IT maintenance tasks. Gain the time and resources required to support innovation. Meet demands for new delivery models, enabled by a multi-cloud environment while still supporting legacy apps. Simplify auditing and reporting as workloads and application diversity grow. Streamline and standardize compliance by automating workflows. Proactively reduce internal and external threats. Move out of the business of provisioning infrastructure, while giving workers what they need faster. Improve resource utilization through automated allocation and reclamation of unused capacity. Manage application lifecycles with no manual overhead. Position your infrastructure to be ready to add, move, or remove workloads in an instant. Virtualize compute, storage, networking, and security on a single foundation to lower costs (CapEx and OpEx). Easily manage apps on-premises and Plexeon’s private cloud. Adopt public cloud infrastructure, as needed, for capacity. A flexible, tested process to virtualization, matched to your current user needs and future demands. Operational advantage through increased provisional agility. Remove complexity from your server infrastructure by implementing tested and validated solutions featuring standards-based systems and best of breed technologies. A standards-based virtualization strategy that can help lower costs and preserve choice and control. A direct, uncomplicated approach that simplifies implementation, speeding time to productivity. Solutions designed to deliver leading performance, availability, and overall value. Our assessments are designed to help you make informed decisions to maximize the benefits of virtualization in your unique environment. After an assessment, Plexeon experts will have identified the full scope of solution options and will provide recommendations for maximizing value. Our design services lay the path for success by providing a comprehensive and detailed server consolidation architecture and implementation plan — based on our field experience. At the conclusion of the design engagement, you will have a complete understanding of how the solution can be implemented successfully in your environment with minimal end-user disruption. Plexeon experts can implement your complete server consolidation solution — hardware and software — so that you can quickly capture the value of the solution. Your organization deserves the latest and greatest technologies that are readily available. Whether you are just getting started with setting up your IT infrastructure or you are in dire need of a technological overhaul, Plexeon engineers can provide the expert guidance that you need. We offer distinct solutions to modernize your organization to ensure that the performance of your applications and network exceed your expectations. Your IT infrastructure has a wide range of ins and outs, so you need integrated solutions that include all the necessary hardware and software to get the performance results that you need. We cover all the bases to simplify these complex elements and processes — Plexeon architects implement and operate an integrated infrastructure that hits all the focal points that your organization deserves. Our services include creating the architecture of hardware and software for any system. With Plexeon, you can rest assured that we will provide all the necessary infrastructure elements to help your business put its best foot forward. If you haven’t already heard, digital workplaces are now more common across a variety of industries and for businesses of all shapes and sizes. Digital workplaces have become a key player for businesses that want to improve the employee experience and expand their digital culture. Plexeon understands how digital workplaces can transform your business through advancing productivity and making it easier for you to grow. Our teams make it quick and painless to migrate from an analog environment to a digital one and take advantage of improvements in efficiency, revenue growth, and employee engagement. You’re too busy running the show to worry about researching and purchasing new hardware, software, and licenses. Let Plexeon do the legwork and procurement for you. Our relationships with hardware and software vendors and national resellers give us the power to purchase items at lower prices and pass the savings on to you! How much of what you spend delivers a return? How much software licensing, high speed hardware, and bandwidth do you really need? What do you own? Where is it? Who has it? Why did you buy it? Let us tell you the answers and keep track of it. Help is available online at the Customer Portal or from a real person via our toll-free line (844) 382-7539. Remote control support revolutionizes technical support. After you call our support team, service technicians take control of your infrastructure remotely, which allows us to take the wheel to quickly resolve your issue. 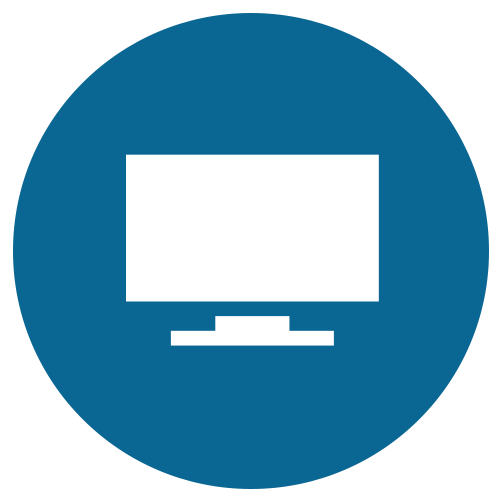 If remote and telephone support services don’t do the trick, you can schedule on-site support. We’ll dispatch a service technician to your location based on the impact to your business operations. Ready to Modernize and Streamline your IT Infrastructure and Operations?